My cats love Purina Naturals! 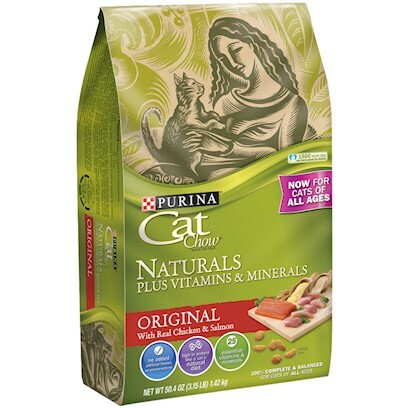 Purina Naturals is rated #1 in my home by 6 cats! Very good value and my cats love it!